Where we communicate interesting stuff. 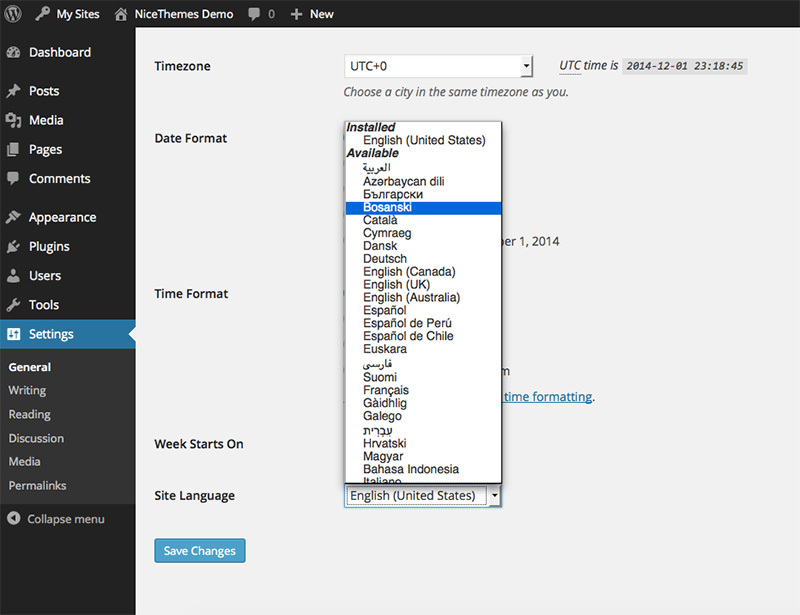 What’s new in WordPress 4.1? Focus on your writing, and nothing else. 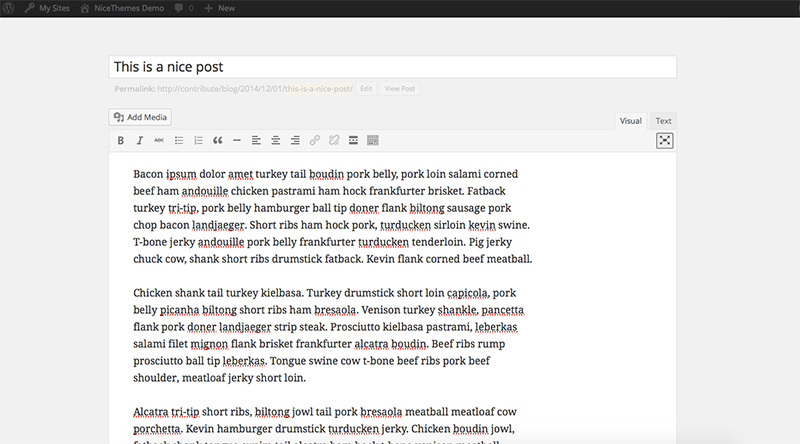 This new feature enables efficient switching between normal writing mode and distraction free editor for WordPress bloggers to ensure hassle-free and productive blogging capabilities. It’s something similar to the current full screen distraction free writing mode, which lacks the necessary features and tools such as quick access to all meta boxes within a single toolbar included in this new “Distraction Free Writing Mode”. 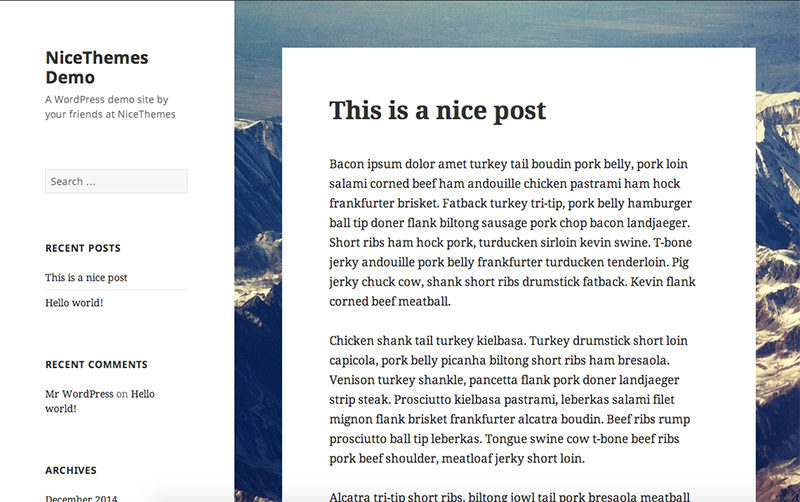 The nicest WordPress default theme so far. 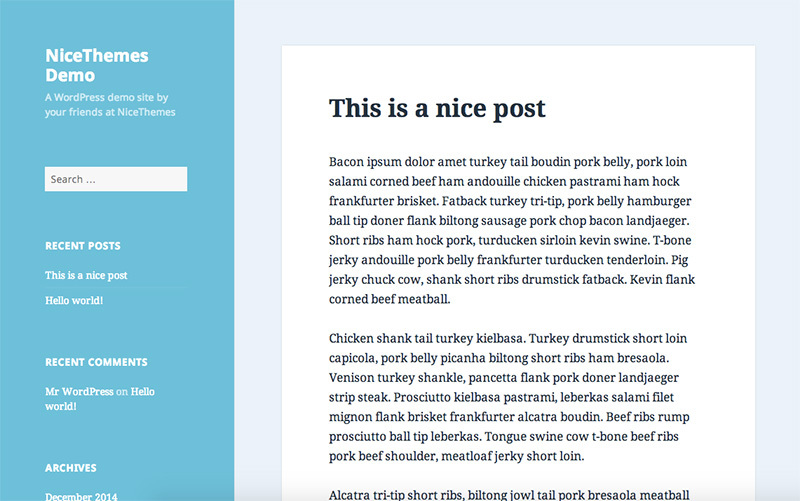 Perhaps the most significant leap toward beautifying the WordPress platform for end users is the inclusion of the Twenty Fifteen theme by default in the 4.1 release. The blog-focused theme is developed with a particular attention to the typography, with the main navigation menu and logo within the sidebar, further emphasising on the content. It comes with a variety of different color schemes and it is really flexible when it comes to customisation. You can change colors, backgrounds for different sections and much more. WordPress 4.1 will offer to include Select2 directly from core. Select2 is a popular script to create drop down lists that supports searching, remote data sets, and infinite scrolling of results. If you’re a WooCommerce user, you may have seen this popular select tool within the options panel, or during checkout for the country selection. One of the good features of this module is that the contents for the drop-down list can be loaded to the browser only when required and will therefore save chunks from the overall weight of the website. This new feature might be invisible to users, but for sure will benefit both: developers and users. 2014 has been the year in which non-english WordPress downloads surpased english downloads.WordPress adoption is expanding exponentially across the globe, and the upcoming iteration will include additional language installation packs available via dashboard. This functionality will further shrink the language barrier to WP adoption in a bid to improve convenience for end users. With the 4.1 installed, you can select from a range of language options available in the Site Language section of the Admin area. 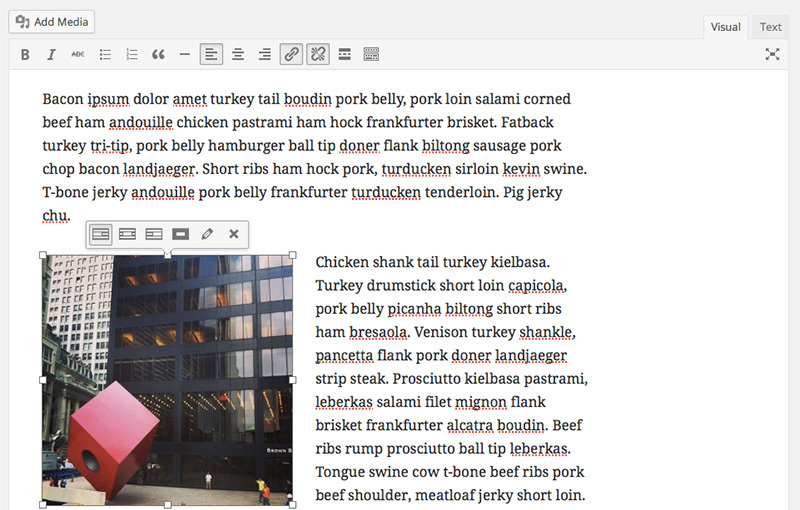 Another step forward on the quest for simplifying the process of writing for everybody. Often, WordPress newbies find formatting images an arduous task due to the complex image alignment functionality for earlier versions of the platform. WordPress 4.1 boasts inline image editing capabilities to automate the process of image formatting and alignment with a few quick clicks and without having to open the image editor, but inline. In context of the ongoing security concerns haunting WP users, the WordPress 4.1 version will introduce a new session management function to monitor and keep track of user session activities. The system will show valuable information such as log-in time, originating IP address and session expiry date and time. Users can also log out all session from a single interface in the new beta version. If you are willing to test the new version, you can use the Beta Tester plugin to install WP 4.1 Beta before the final release, which is planned for December 16th. The upcoming iteration promises new capabilities and features that are relevant to average WordPress users, developers and should improve productivity with the most popular CMS and blogging platform. Select2 is indeed a nice addition! Not a member? Create a free account. You're 27 seconds away from some awesome WordPress free stuff, benefits and more. Create a free account and have access to our free products, benefits and more!